Today, Dr. 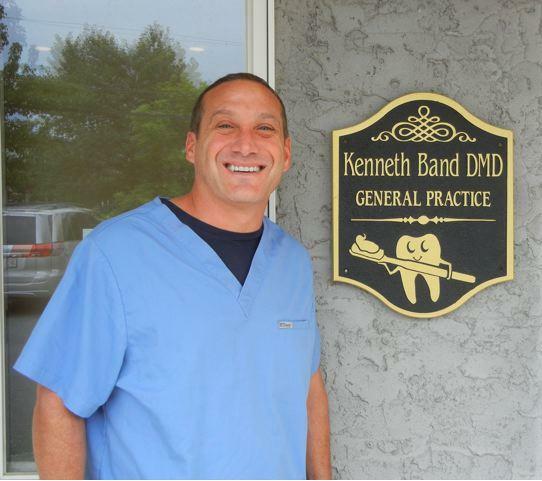 Band maintains a growing family practice in Spotswood, NJ, which he began in 1996. He has gained extensive experience in all areas of dentistry, including cosmetic, pediatric, endodontic (root canal) and oral surgery (extractions). Dr. Band’s willingness to learn and his drive to bring the best practices to his patients allows him to remain at the forefront of dentistry. Dr. Band loves to play golf, listen to the Dave Matthews Band, and spend time with his family when he is not working.